Helmut Sohmen was born in Linz, Austria, on 10th December 1939. He is an Austrian businessman and lawyer, currently based in Hong Kong. He is a former legislator and was a managing director at Dragon Air. 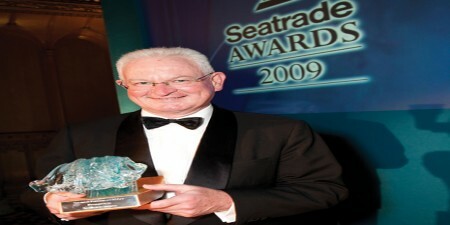 He also served as the chairman of the BW Group. As of 2015, he was ranked the 894th richest person in the world by Forbes, as well as the 29th richest individual in Hong Kong. Sohmen grew up in Austria. 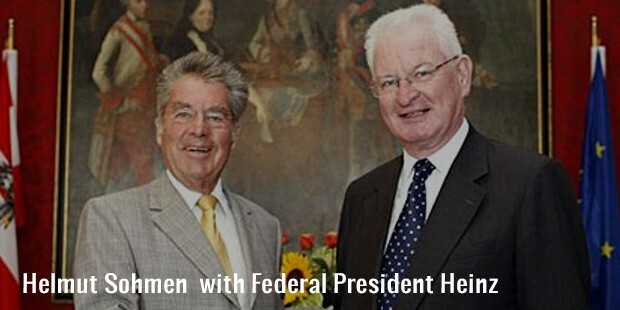 After graduating from school in Linz with high honors in 1958, he went to the University of Vienna to study law, thereafter being awarded with a Fulbright scholarship which enabled him to go to the University of Connecticut. His doctorate was received in Vienna. Sohmen began his career at the Montreal Royal Bank of Canada, where he was a legal advisor. He interrupted his career for a short time to earn his masters degree in law from the Southern Methodist University, moving systematically towards success. During his time in Canada, he married. His father in law was the owner of the global shipping giant World-Wide Shipping Group, and Sohmen moved to Hong Kong in order to join it. He had finally settled in Hong Kong by 1981, after stints in London and Bermuda. As his father-in-law Sir Yue-Kong Pao gradually moved back from the day to day operations of the family business, Sohmen’s role increased, and he was appointed its chairman in 1986. In 1989, Sohmen’s wife became the owner of World-Wife. 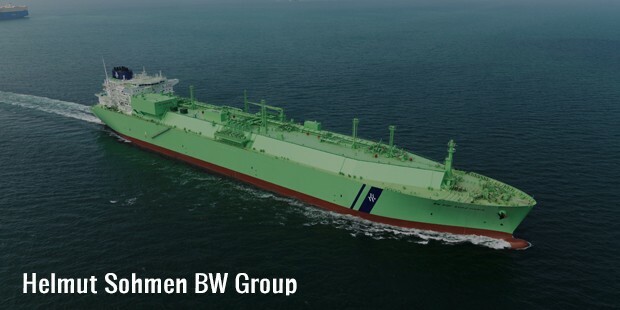 The next step was the takeover of the Bergesen Fleet (Norway), and in 2003 World-Wide became Bergesen Worldwide Ltd., thereafter known as BW. Today, the BW Group employs more than 4500 individuals (as of 2010) and over 140 tankers. After 28 years as the chairman of BW, Sohmen retired. 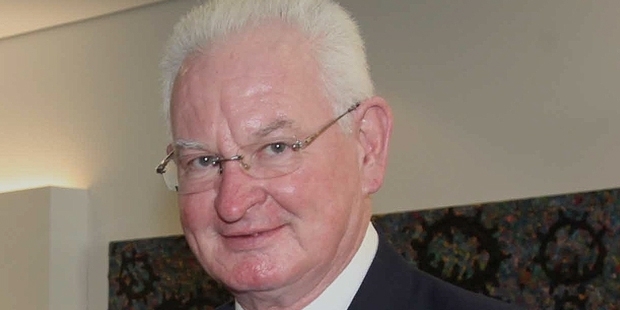 His place was taken by his eldest son Andreas, who has been educated at Oxford and Harvard and is ready to take up the mantle of the family firm, which has become one of the largest and most successful maritime companies in the world. In 1990, Sohmen was awarded the Order of the British Empire. In 1998, he accepted the Schumpeter Prize, instituted by the Schumpeter Society. 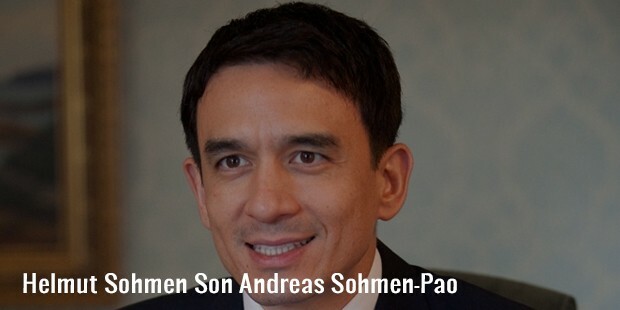 He is the president and founder of the Far East Sohmen Foundation and the Sohmen-China Foundation for the Promotion of Austria Society. 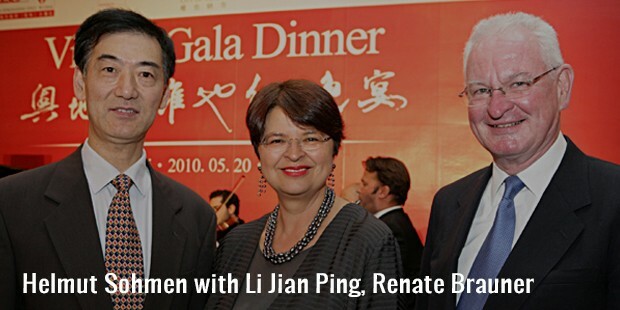 He is serves the Hong Kong Academy for Performing Arts as its chairman, as also serves on the International Advisory Board to the Austrian Chancellor. While in Canada, Sohmen married Anna Pui Hing Pao in 1967. The couple has a daughter and two sons, and resides together in Hong Kong. After Sohmen’s brother Egon passed away in 1977, Sohmen set up the Egon Sohmen Foundation in his memory. The foundation plays a significant role in public policy debates and encourages research in economics. Sohmen plays a key role in promoting cultural relations and intellectual endeavors of various kinds.